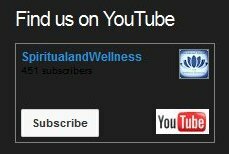 Welcome to the International Spiritual and Wellness Directory. The aim of ISWD is to give spiritual and wellness professionals, businesses, and like-minded individuals, a suitable, ethical platform to discover, share and connect. With this, our new version directory, visitors and members have the opportunity to access a range of topics and interactive facilities including: regular news updates on a variety of important, relevant subjects; search facilities for delicious, healthy recipes; nutritional data for fibre-rich food; daily horoscope; inspirational quotes, raw food information updates; Featured Books and Authors; Featured Videos; Features Events; Blog; Comment and Feedback Facilities,;Social media pages including Pinterest, Twitter, Facebook, and Youtube, and more. 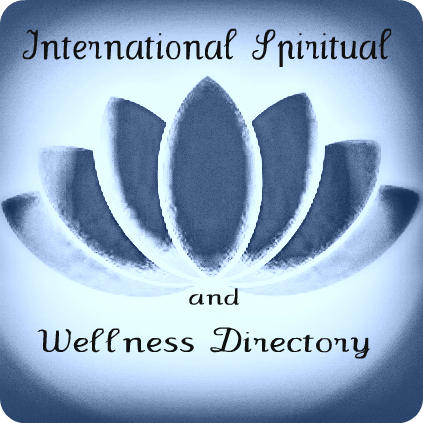 The International Spiritual and Wellness Directory team are passionate about human health and welfare, spiritual understanding and tolerance, personal development, environmental respect and protection, animal wellness and welfare, kindness and active compassion. ISWD is not a medical site and information provided is for information purposes only and should not be used to diagnose or treat existing or potential health issues. Please contact your qualified health care professional before making any decisions regarding your health, or the health of loved ones or pets. Whether you were a participant of our original directory, or have found us for the first time on this, our new-improved site, we hope you find the information and features of ISWD, informative, interesting, and beneficial. We also hope that we will have the pleasure of your company regularly, and the opportunity of enjoying your contributions via our forum, comment and feedback facilities, guest book, or social media pages.